Corporate event planning shouldn't be a guessing game. At the end of the day ROI from events hinges on guest attendance. Using event statistics will help you the corporate events planner make smarter decisions when it comes increasing your event attendance and at the end of the day seeing increased ROI from your events. Best practice for sending your invitations to your guests? Analysis and recommendations for email invitations. Why do some guests never receive email invites? When should you be sending your email invitations? How many people register to attend corporate events? Being able to maximizing your ROI through having the right event guests, utilizing the event tools, track and manage your event with our event management software, you will see a trend of more guests wanting to attend. 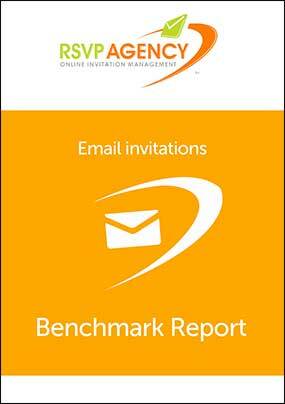 With RSVP, online email invitation software, you gain the benefit of receiving invaluable knowledge regarding your event.